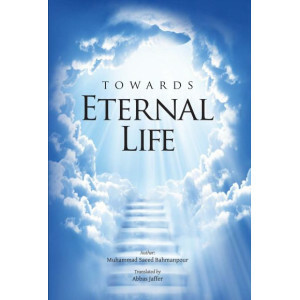 The author attempts an effort to portray the path that a Human Being must transverse after he leaves this world (Dunya) and continue on the journey towards His Lord.It is an attempt to discover the impact of our conduct in the Dunya on the various stages of that journey which will culminate with the meeting with God. It is an effort to unravel the mystery of man’s reality and his ultimate destination. The author attempts an effort to portray the path that a Human Being must transverse after he leaves..